As opposed to the recipes that use protein powder, these Quinoa Protein Pancakes are extremely pillowy and moist. The texture is spot on...think Bisquick, for instance. And the banana taste is hardly detectable. Some of my best memories with my mom include the most mundane experiences, and I’m sure that to you they don’t mean much…but to me? They mean the world! I don’t mean to sound like I’m whining or anything, but it was pretty rare to spend time doing fun things together due to her busy work schedule, so any little memory I could guard inside my heart, I did. Those experiences which still make me smile to this day were simple--helping her make a month’s worth of kimchi in a huge tub and going to McDonald’s every Saturday after Korean class. Whenever we went to the McD’s in the central area called Rivadavia (in Argentina) I would always choose a Happy Meal, and after I was done with the burger I proceeded to coax her into buying me either a swirled cone or a parfait! Back then those parfaits tasted so amazing! Now that I’m older and wiser I realize that they are laden with sugar, so in honor of thinking of my mom and watching out for my health, I came up with this vegan parfait recipe. 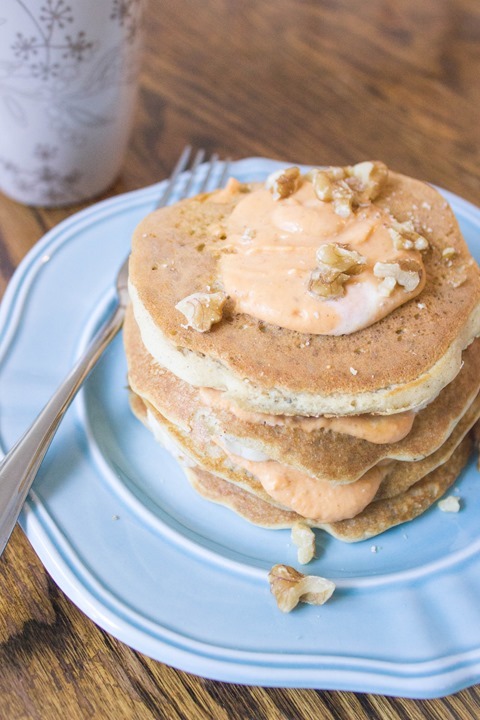 Not only are these perfect for breakfast in the spring, or summer, or winter…hehehe…but they are packed with healthy fats, fiber, protein, and natural sugar. At first I wasn’t so sure if one serving would fill me up, but I soon realized that it kept me satiated till lunch time. Delicious, cute, and satisfying? Sign me up. If you’re on the lookout for a fun and easy breakfast recipe, then look no further my friends. I’m thinking this is also a great alternative for entertaining guests or for a picnic with your loved ones. Enjoy! This is a truly easy and customizable recipe. Instead of coconut milk you may also use soy or almond milk. Make the quinoa at least an hour ahead of time. In a medium pot cook the quinoa and water by first simmering it on medium heat. When it simmers for a little while, bring it down to low heat and cook it slowly—about 25 minutes or until the water is soaked up and quinoa is tender. Make sure to come back to it every few minutes and stir it a bit. After it’s done, let it cool down or refrigerate it till ready to be used. In a small-medium bowl, combine the milk, chia seeds, and syrup. Whisk it thoroughly and refrigerate for at least 1 hour. The mixture will be thick and gel-like, like pudding! Then place a few banana slices and berries. 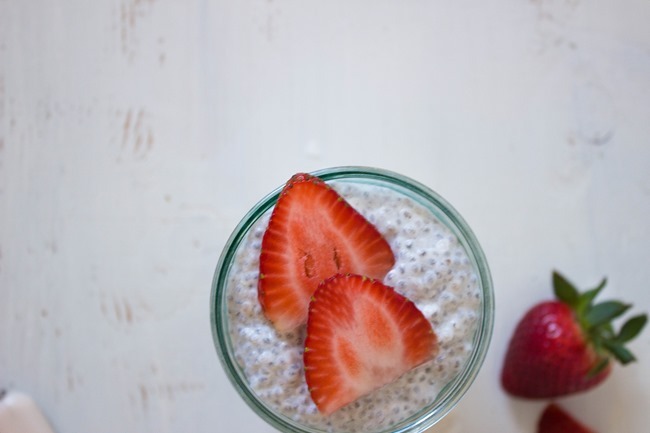 Top with chia pudding. Repeat steps 3-5 one more time and garnish the top with berries. Eat it cold and feel refreshed! Just keep in mind that these don’t taste like yogurt. They have their own unique twist and that’s what makes them so fun to eat. Bon appetit! Were you a fan of MCDonald type restaurants as a kid? What was your go-to meal? What classic favorites do you wish to recreate with a healthier nutrition profile?